France and Italy, to take two examples, are complicated. But if you want to learn more about the wine scenes of France and Italy (or California or Germany or Argentina, to name a few more), you have no shortage of resources at your disposal. I’m sure the books written about French wine alone could fill a storefront shop. 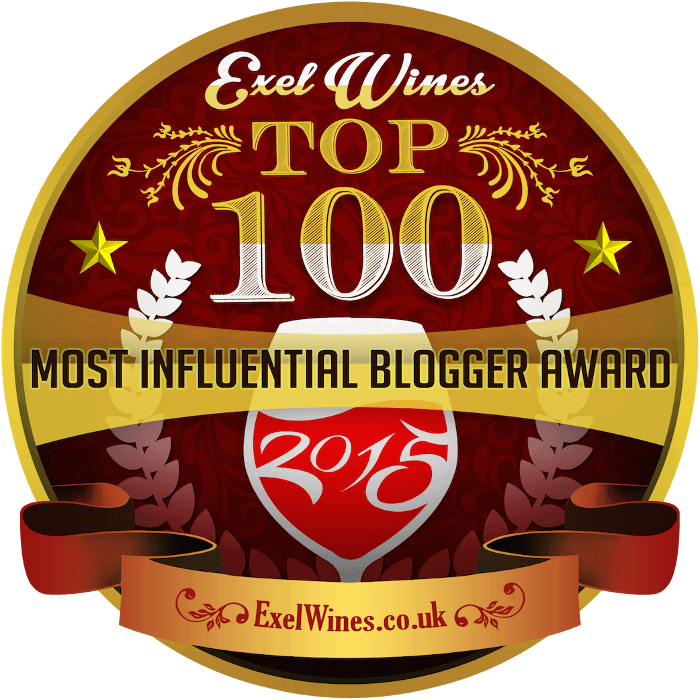 Yet Croatian wine deserves attention. I fondly remember the Katunar Syrah from the island of Krk that I recently found at my favorite wine shop, In Fine Spirits. It cost just $21, but it counted among my favorite wines of the year. Gone are the cooperatives of the socialist era, which prized quantity over quality. 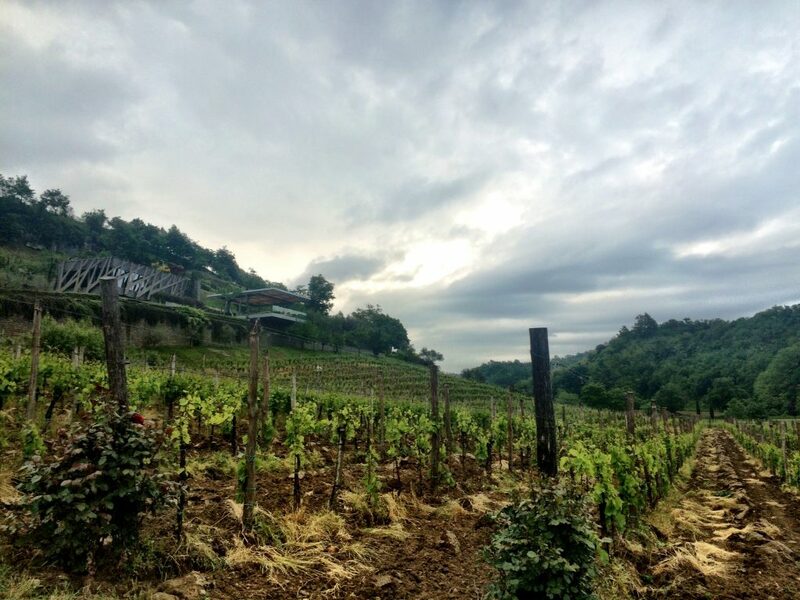 Once again, Croatian winemakers are free to pursue the best expression of their grapes, as they had been for the two millennia before Tito took over. And Croatian wine is complicated. The country has some 130 indigenous grape varieties, many of which are all but unpronounceable to those of us who require the occasional vowel (or to those of us who haven’t the faintest idea what to do when an accent mark appears over a consonant). The place names, too, often look wholly unfamiliar. Istria maybe rings a bell, but Pelješac? Brač? Maybe not. 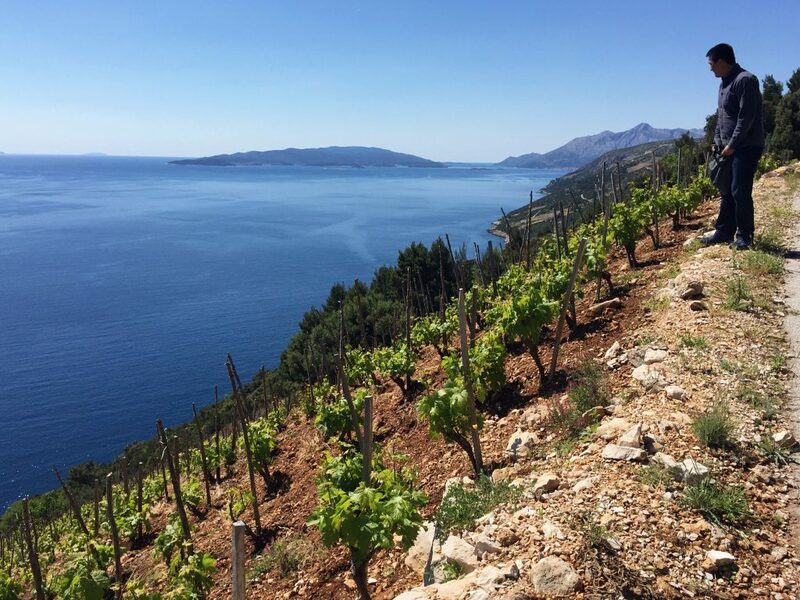 I’ve even been to Croatia — more than once — but I still feel like a rank amateur when it comes to the wine. 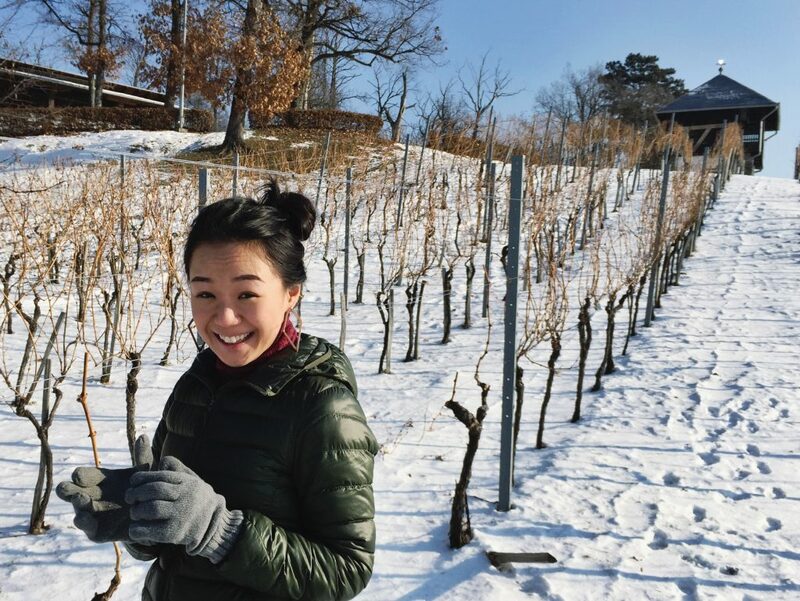 I was therefore very excited to see that two of my favorite fellow wine writers, Dr. Matthew Horkey and Charine Tan of Exotic Wine Travel, released a new book: Cracking Croatian Wine: A Visitor-Friendly Guide. If you’re fortunate enough to be heading to Croatia sometime soon, I highly recommend looking over this highly readable and well-organized reference work. It will give you all the tools you need to drink some of the best that Croatia has to offer. As a lover of unusual and obscure wines, I simply enjoyed reading the book, even though I have, alas, no plans to visit Croatia in the foreseeable future. Some stores in Chicago do carry the occasional Croatian wine, but they’re rarely presented in an appealing fashion. As Neal Martin of the Wine Advocate once wrote (as quoted by Horkey and Tan in their book), “Let’s not turn a blind eye to the fact that it has not been easy [for Eastern European wine] to shake off the tag of a ‘poor man’s’ wine, the kind of cheap-looking bottles you see languishing on the shelves next to the cat food in corner shops.” Now, I have a much better idea what to look for. 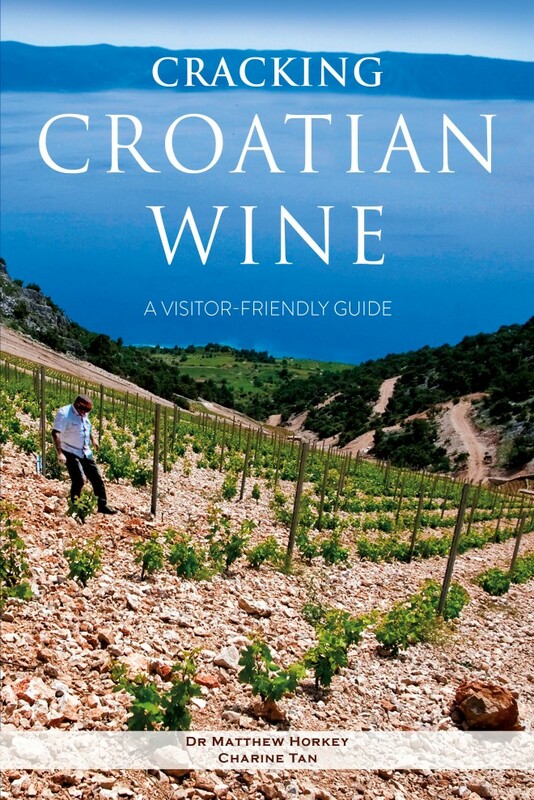 Even the most casual wine consumer, however, will find this book to be indispensable if he or she is traveling to Croatia. Horkey and Tan spent approximately seven months in Croatia researching this book, tasting wine all over the country, and trying out different wine bars and restaurants. Their book explains Croatian wine, yes, but it also serves as a guidebook to enjoying the good life up and down the whole of Croatia. I also appreciate the list of Zagreb’s top wine bars and wine shops in the “Where to Buy Wine” chapter, and the subsequent “How to Decipher Croatian Wine Labels” is essential reading. It ends with the line, “Not so difficult, right?” I’m not sure I agree — I think I may need to have a copy of that chapter at the ready next time I plan on buying some wine from Croatia. Similarly, the descriptions of indigenous Croatian wine grapes are incredibly useful. 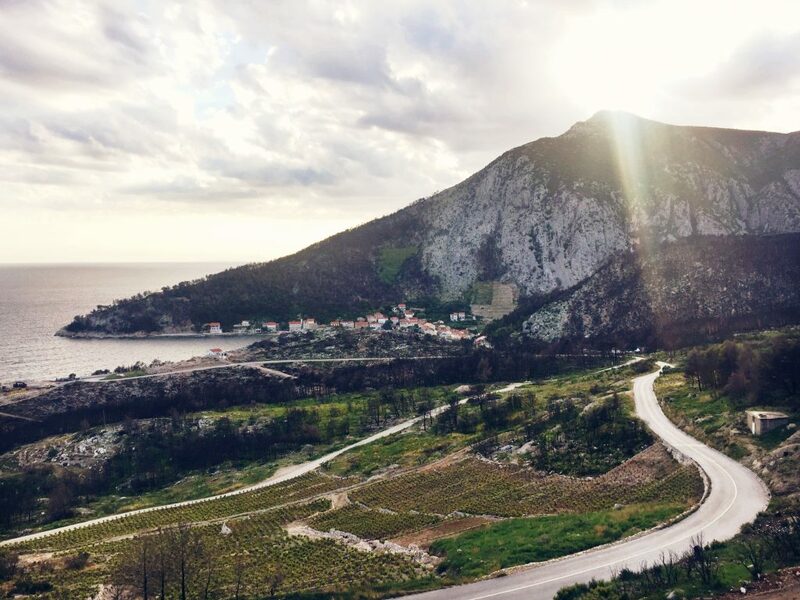 If you’re going to Croatia, give it a read-through, but then keep it handy as a reference for when you’re faced with a wine list. Few of us will be able to keep all 20 of the grapes straight, especially with names like Kujundžuša and Trbljan. 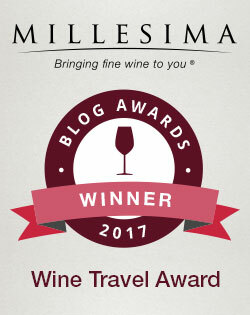 And, of course, there is quite a large chapter on the various wine-growing regions, including not only descriptions of the local wine style(s), but also recommendations of local wine bars. Each section has a list of suggested wines to try, with options “For the discerning palate and the connoisseur,” “For the adventurous palate and the wine geek,” and for “Fun and easy to drink.” Each wine recommendation comes with a photograph of the bottle, which can be ever so helpful for jogging the memory when one is in a wine shop. The book ends with fascinating interviews with three authorities on Croatian wines, including writers and a winemaker. I had a few minor qualms with the book. The vocabulary choices are occasionally a touch overblown, as in: “In Croatia, this would be a spurious opinion.” And more important, I wish that the authors had taken more of an opportunity to share personal anecdotes about their experiences. They warn us that “tasting visits may turn into a hedonistic afternoon of copious food and wine,” but they give us only the briefest of examples in a paragraph in the Preface. I would have loved to have read more about those hedonistic afternoons, but perhaps that’s for another book. Those quibbles aside, I wholeheartedly recommend investing in Cracking Croatian Wine. It’s easy to read, well-organized and concise. For those traveling to Croatia who plan on drinking wine, it’s essential. And, no less important, it’s inexpensive. You can purchase an electronic copy here for $7.99, and you can also use that link to buy a paperback copy if you prefer. The book certainly whetted my appetite for a return trip to Croatia, and this time, thanks to Horkey and Tan, I’ll be prepared. Full Disclosure: Odd Bacchus receives a small percentage of the price of the books purchased using the links above. Photo Credit: All photos above provided by Dr. Matthew Horkey and Charine Tan.